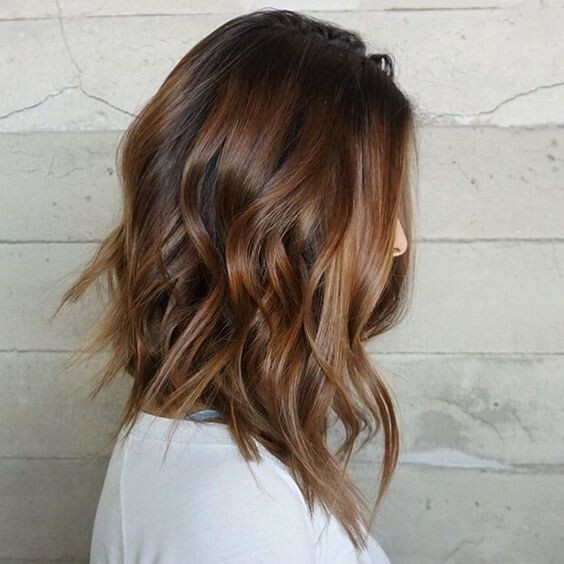 We cannot stop swooning over this absolutely stunning medium length hair! With a longer, choppy layer falling around the shoulders, working with shorter layers throughout the top of the hair, this stylish lady has opted for a fantastic and textured loose curl throughout to add bounce and body. 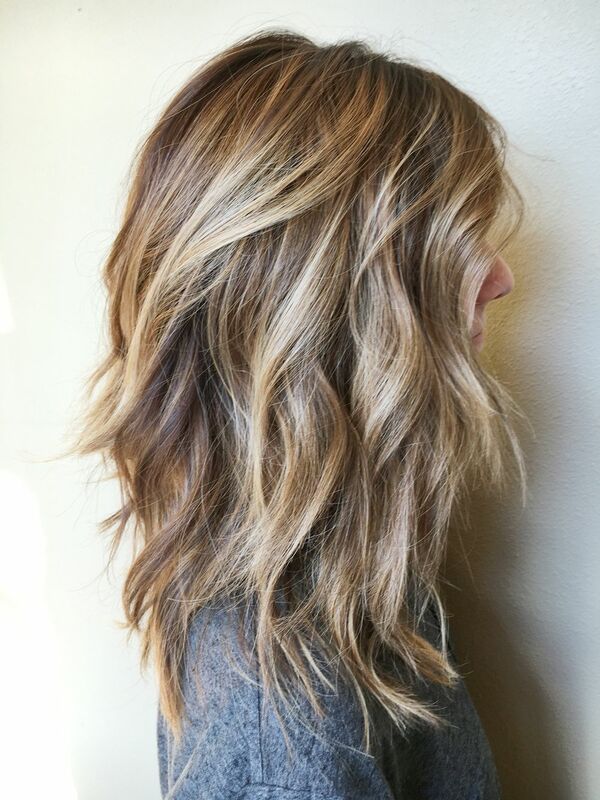 The colour is a stunning caramel which blends into a white blonde through a striking balayage technique. This stunning medium hairstyle might just be our favourite of the bunch! This gorgeous and thick hair is so striking, and curled to perfection, as we’re sure you’ll agree. Starting with a lovely and deep brown at the root, this lady has opted for a range of beautiful blonde shades to work with a balayage transition into her hair, and finish the style off perfectly. This incredible medium length style is finished with a straight and sharp edge and falls in one long layer below the shoulders. 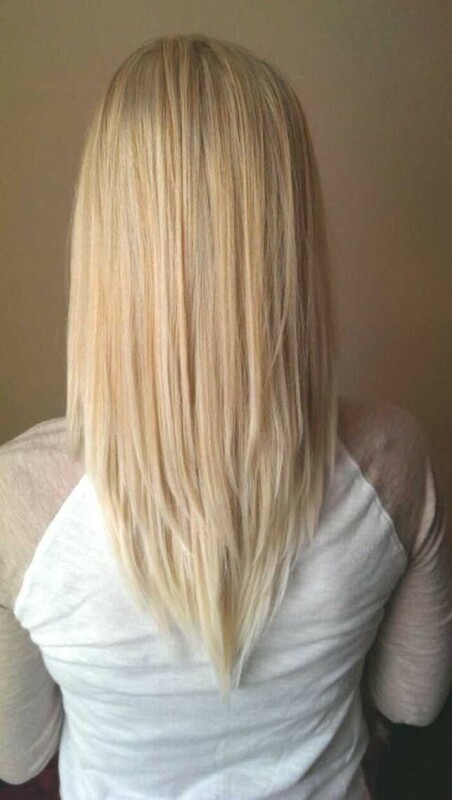 This striking lady has the most gorgeous white blonde shade working its way from root to tip, and she’s showed off the ice and glossy shade with a super straight and sleek style that is blunt and beautiful. We love this look! 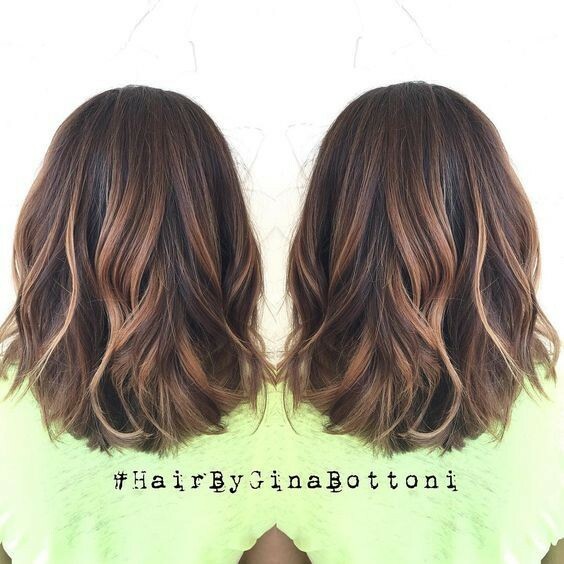 This utterly gorgeous medium length bob falls just above the shoulder and works from a rich chocolate brown at the root right down to a striking blonde at the tip using a stunning ombre transition. This fashionable female has added some loose curls throughout the length of the hair to add some bounce and body to the style and show off those colours. 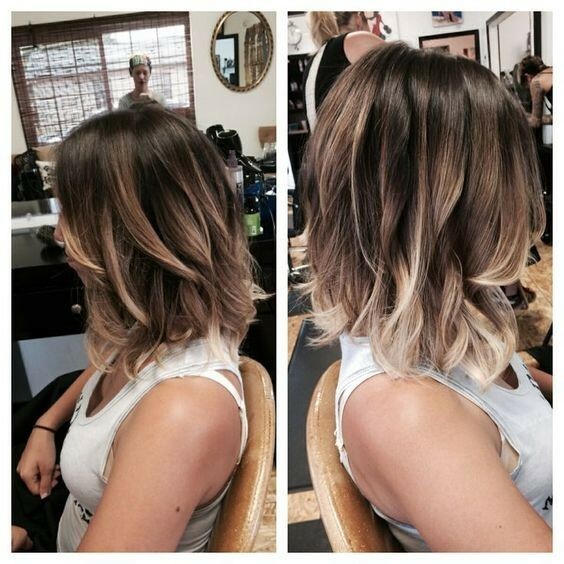 This absolutely gorgeous and graduated medium length bob has stolen the hearts of the Pop Haircuts office! Working from a shorter level at the back to a slightly longer section which falls around the front of the face, this lady has an utterly amazing red-toned brown colouring which looks absolutely perfect with the loose curls she’s added to the style. 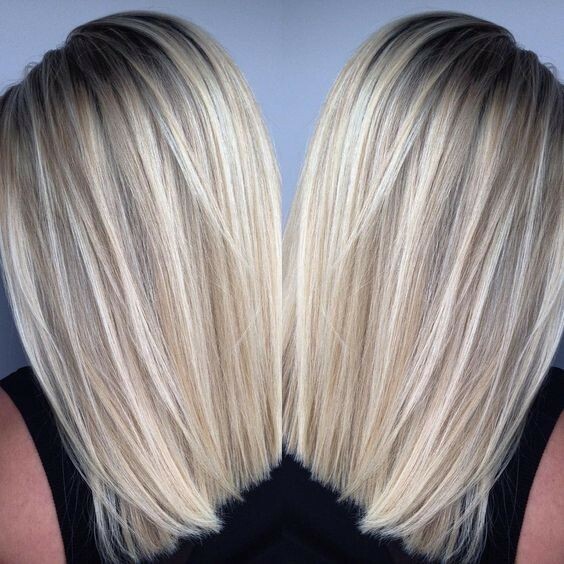 These luscious medium locks are parted in the centre and fall into an incredible medium length style which falls around below the shoulder length. 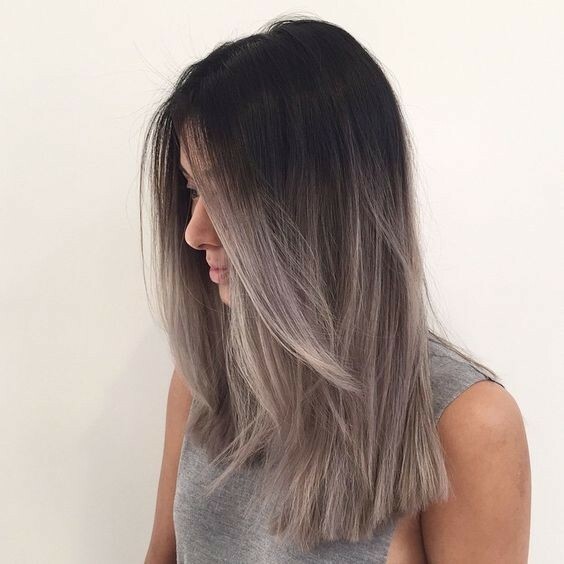 Her roots are a lovely black colour which melts seamlessly into a gorgeous grey shade at the tip. She’s left the hair straight but has added a slight wave to the front sections to create this relaxed and flicked style that we love. 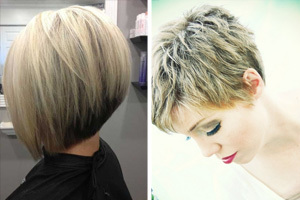 This beautiful bob falls in a straight edge right across the shoulder length which is perfect for a medium length style. 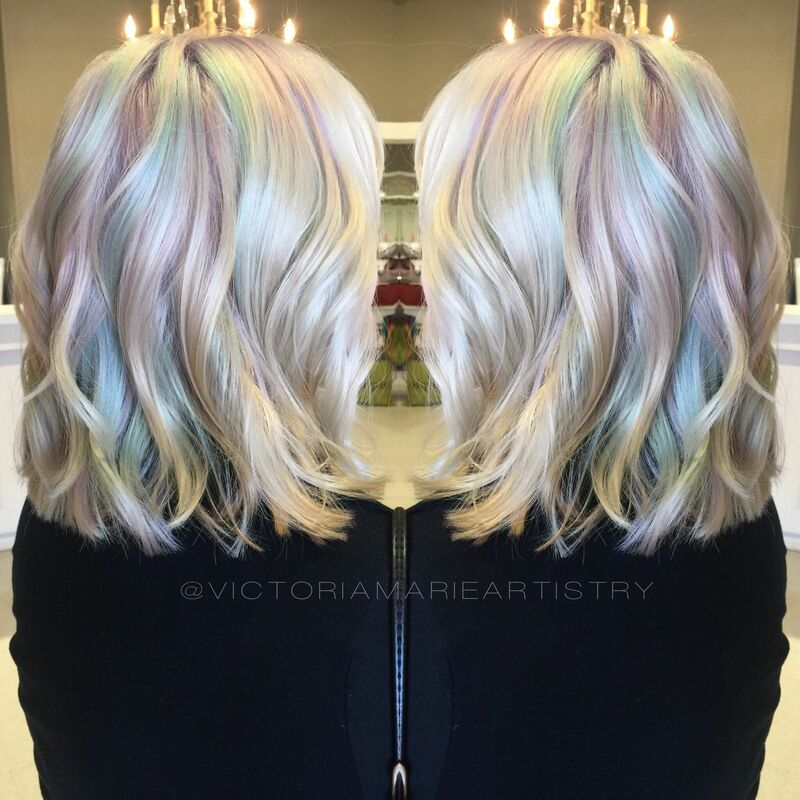 As if this lovely bob style weren’t quite striking enough, this lady has opted for a fantastic pastel rainbow colour palette to show off this hairstyle. Pinks, blues and pastel yellows blend together to show off this amazing curly cut. If you’ve got fantastic medium length locks then why not add a graduated long bob style to the cut to create body like this gorgeous woman has done! 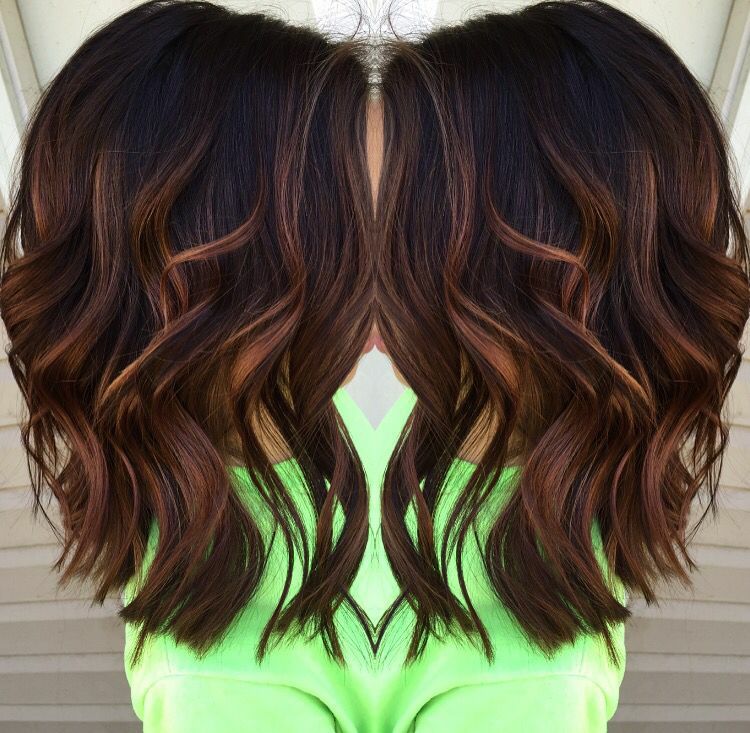 Her hair starts as a stunning and deep, rich brown shade and works via balayage transition to a lovely lighter brown at the ends. 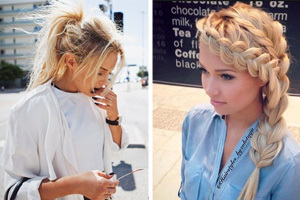 She’s added tight curls from top to bottom to create this fabulous look. This absolutely gorgeous bob has been curled from around the ear length down to create a gorgeous bounce at the ends of the hair. 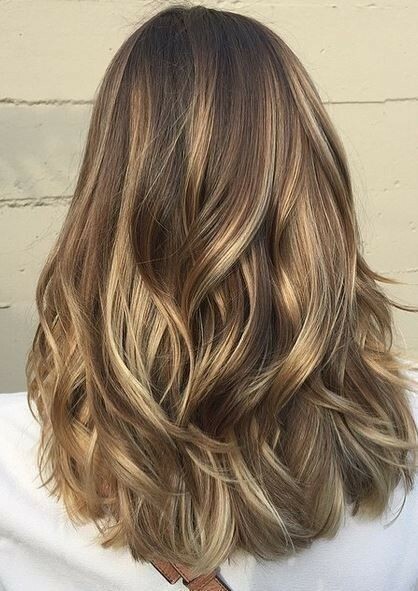 This beautiful style has a gorgeous colour transition, from a dark to light brown using the ever so popular balayage transition. 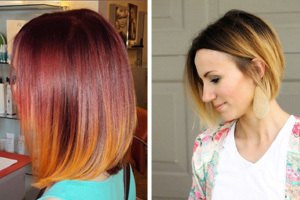 We think this style would be equally special when straight, too! 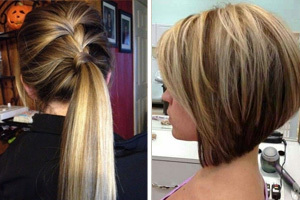 Each of these pictures shows a stunning example of an amazing medium length hairstyle, which proves that you don’t need to stick to short or long hair to have a beautiful style which will turn heads! Let us know which type of looks you’d like us to explore next for your inspiration. 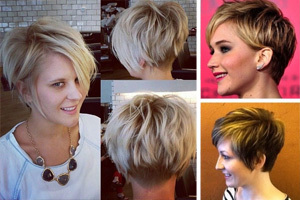 This gorgeous collection of medium hairstyles are simply stunning – each with a different range of colours and finishes! 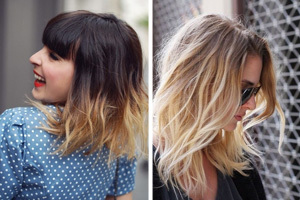 Let Pophaircuts.com know which one is your favourite – We hope this post has inspired you to embrace your medium length hair and opt for one of these stunning cuts which is to die for. Let us know which hairstyle is your favourite in the comments below. 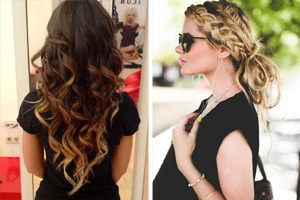 Don’t forget to tell us which type of hair looks you’d like us to explore next!